President Nicolas Maduro is again rejecting moves by at least eight European nations recognising opposition leader Juan Guaido as Venezuela's legitimate president. Germany, Britain, and France are among the nations that announced support for Guaido on Monday. 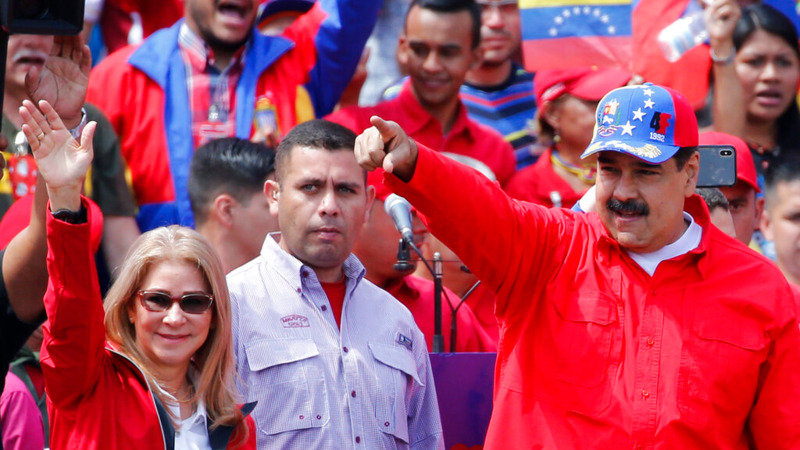 The EU nations say Maduro's election was fraudulent and that he ignored their deadline to announce a new round of democratic presidential elections. Guaido, meanwhile used Twitter to express gratitude to the EU leaders for supporting what he called Venezuela's fight for freedom. The official says the announcement will come Monday at a meeting of nations that have recognised Venezuelan opposition leader Juan Guaido as the interim president of his crisis-torn country. French President Emmanuel Macron says he recognises opposition leader Juan Guaido as interim president of Venezuela and urges him to hold a new presidential election shortly. Germany has joined other European nations in recognising opposition leader Juan Guaido as Venezuela's interim president. 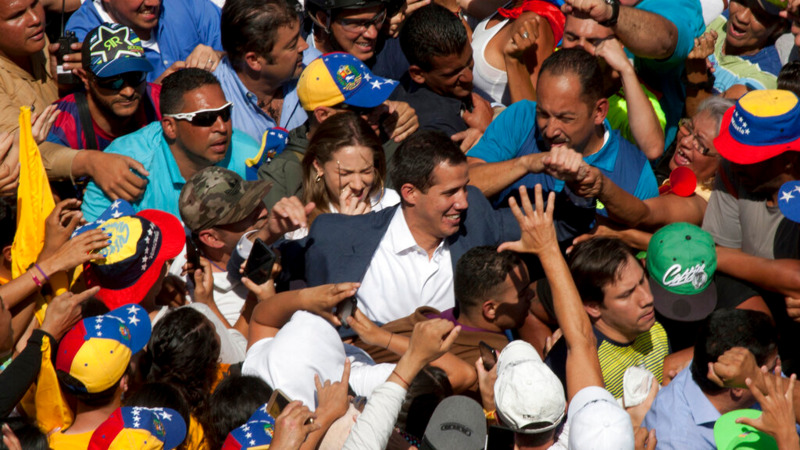 Germany joins Spain, Britain, France, Sweden, Austria, Denmark and Lithuania in recognising Guaido on Monday. He also has the support of Washington and most South American nations. 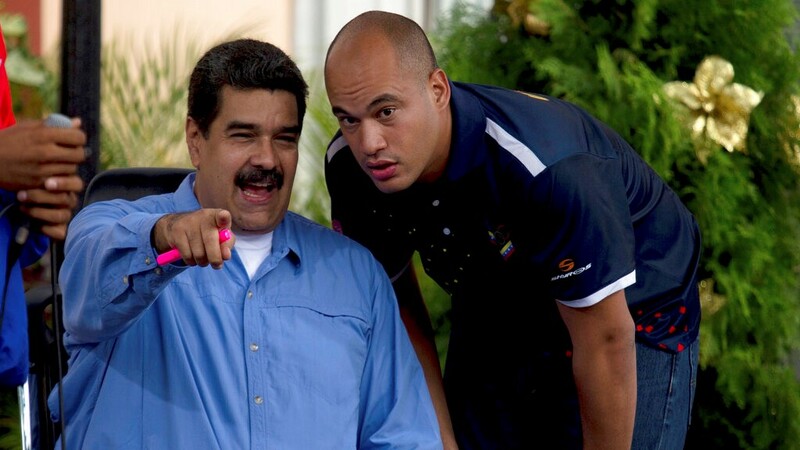 Other European Union countries followed suit, a week after the European Parliament has called on the EU's member states to recognise Guaido as Venezuela's interim president. 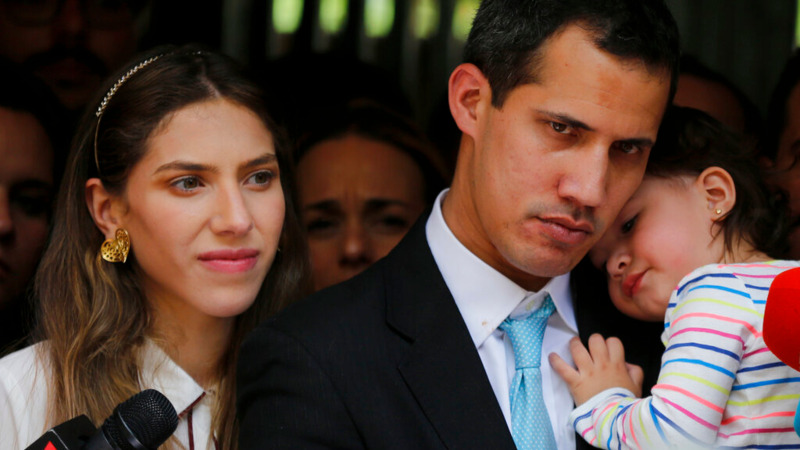 Britain has joined Sweden and France in recognising Juan Guaido as the interim leader in Venezuela. Spain, France and Sweden have all announced that they are recognising Venezuelan opposition leader Juan Guaido as the country's interim president and are urging him to hold a new presidential election.